Contemporary and minimalist, the Abigail Dress plays with edgy details that's simply captivating. 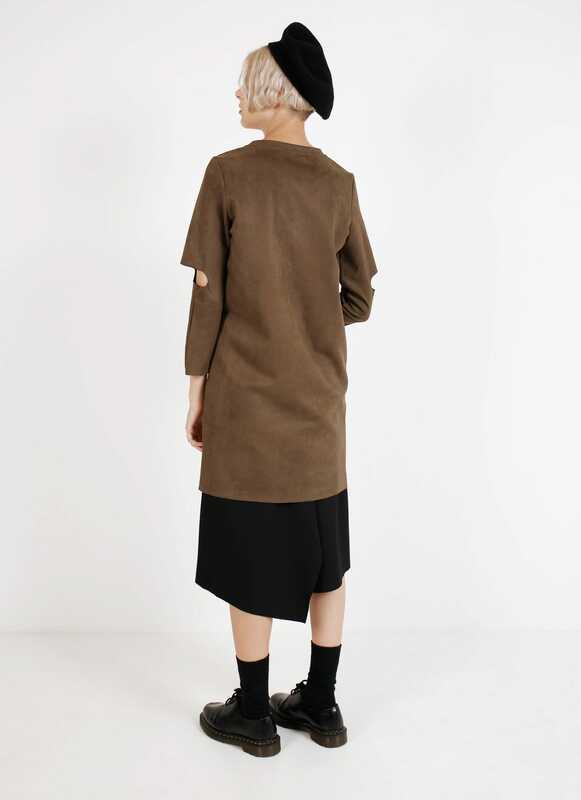 The dress features a cut-out, seemingly ripped details, embracing a new classic of undone tailoring. Falling to the hips, the dress can be worn as a layer or combination to other quirky items.